Last-minute shoppers can take a deep breath. As more consumers push their holiday shopping right up to the deadline, Kohl's announced on Tuesday that it will once again keep its doors open 24 hours a day in the final countdown to Christmas. Starting Dec. 17 at 7 a.m., the discount department store will remain open for more than 170 hours straight, giving shoppers until 6 p.m. Christmas Eve to finish their shopping. 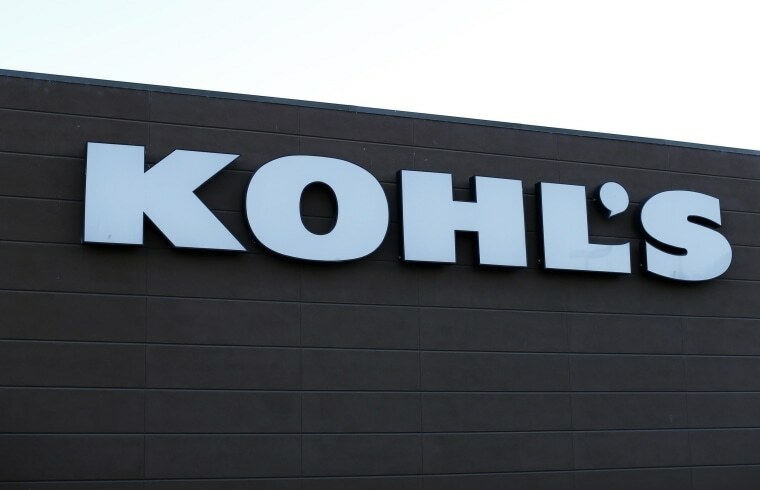 Kohl's has offered marathon hours for procrastinators for the past several years. In 2014, it kept its stores running from 6 a.m. Dec. 19 through 6 p.m. on Christmas Eve. "We are opening our doors around-the-clock leading up to Christmas to give customers even more time to get their last-minute gifts," said Michelle Gass, Kohl's chief merchandise and customer officer. According to America's Research Group, only about a quarter of Americans polled between Dec. 11 and 13 were done with their Christmas shopping, the lowest number in 13 years.